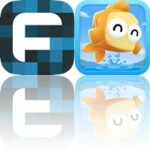 Our collection of apps and games today will help you keep in touch with and enjoy your friends and family. You can compete in a game of golf with Flick Golf Extreme! or battle in mini-games with Mucho Party. Send a musical message with Musicthat. 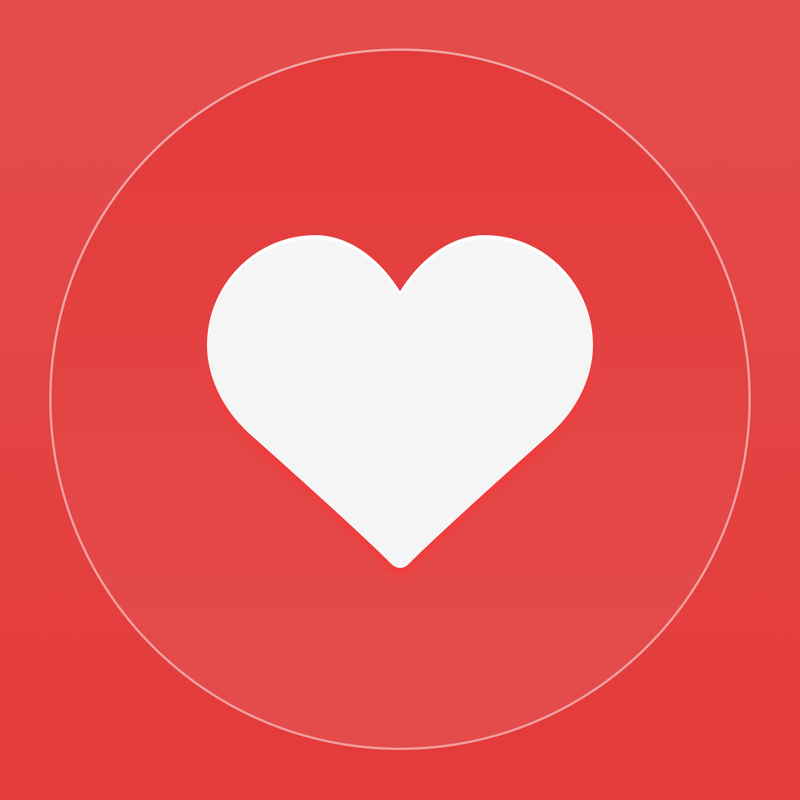 And contact your significant other with Loving U.
Loving U (Date Diary / Anniversary) ($0.99 → Free, 1.8 MB): Tell your love story through a personal diary with Loving U. It’s for those who enjoy keeping a diary. Loving U (Date Diary / Anniversary) is available for free today only (12/19). It has a 4.5-star rating with a total of 52 ratings. Flick Golf Extreme! ($0.99 → Free, 46.8 MB): Drive the ball through the air to score a hole-in-one in this extreme flick-based arcade game. It’s ideal for those who enjoyed Flick Golf but want more variety from the environments. Flick Golf Extreme is basically Flick Golf cranked up to 11. 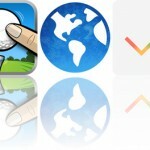 Just swipe from the bottom of the screen towards the top to smash the ball off of the tee. You can control the curve of the ball while it’s in the air and put some spin on it to grab the green by swiping some more. The game includes three modes, six crazy courses, varying wind conditions, stat tracking, and achievements and leaderboards via Game Center. Flick Golf Extreme! is available for free for a limited time. It has a 4.5-star rating with a total of 1519 ratings. Pronto — Timer App ($2.99 → Free, 22.9 MB): A simple yet stylish timer app. It’s perfect for chefs, athletes, and anyone else in need of keeping track of the time. Pronto doesn’t reinvent the wheel, it just makes it easier to use. To set a countdown timer, simply turn the dial to adjust the minutes and slide your finger across the bottom to adjust the seconds. Hit start and wait for the alert tone. The app is able to run in the background along with a countdown timer that’s conveniently displayed as an icon badge. Pronto also includes timer history, allowing you to reuse them. Pronto — Timer App is available for free for a limited time. It has a 4.5-star rating with a total of 134 ratings. Mucho Party ($2.99 → Free, 56.6 MB): A collection of frantic mini-games that can be enjoyed with a friend or a group. It’s ideal for those who enjoy games like WarioWare. Mucho Party is a blast to play no matter if you’re a kid or an adult. Each mini-game can be played against a friend or a group on the same device, or you can take on the AI and play solo. All 35 of the mini-games are easy to pick up and play even without instructions. You’ll be asked to drive cars, answer phones, go fishing, kick soccer balls, sort objects, and so much more! The game includes a total of six modes to keep things feeling fresh and fun. 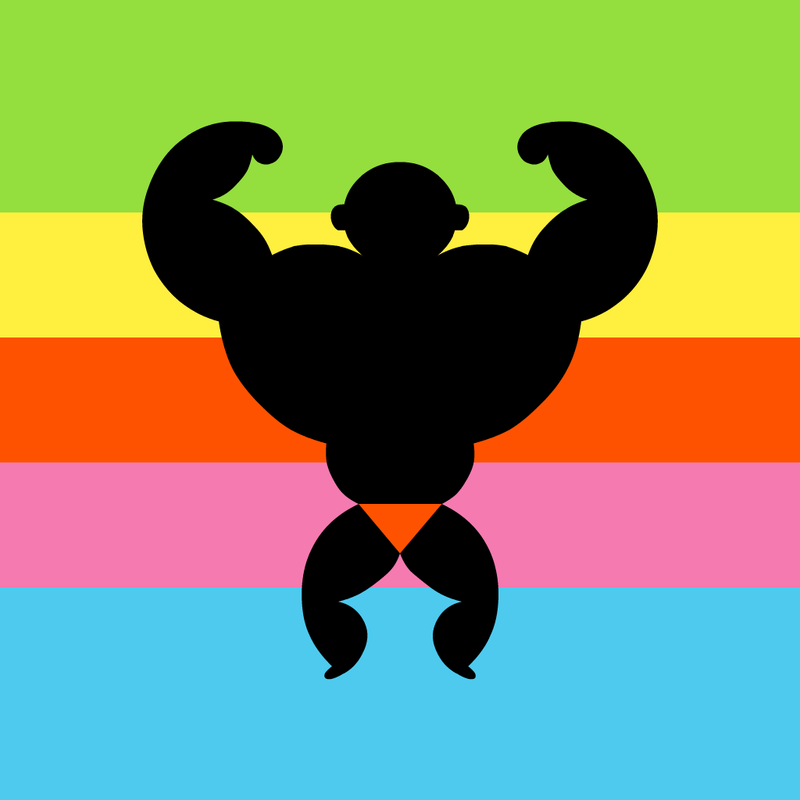 Mucho Party is available for free today only (12/19). It has a 4.5-star rating with a total of 16 ratings. Kingdoms & Monsters – Expand your empire! ($4.99 → Free, 70.0 MB): Build your empire from the ground up in this strategy game. Kingdoms and Monsters is ideal for those who enjoy Godus and Megalopolis. Today only we’re giving away $4.99 worth of gold and crystals so you can get a head start on your empire building. To claim your bonus simply launch the game, tap on the settings gear icon, and tap on “Customer Support.” You’ll then see a “Redeem Support Code” link, where you must enter the following: ADVICE14. Then get to building up your empire by crafting goods, feeding and raising your own little monster, and erecting massive buildings to extend your reach. The game includes more than 300 quests to play through as well as monthly events. Kingdoms & Monsters – Expand your empire! is available for free today only (12/19). It has a 5-star rating with a total of 191 ratings. 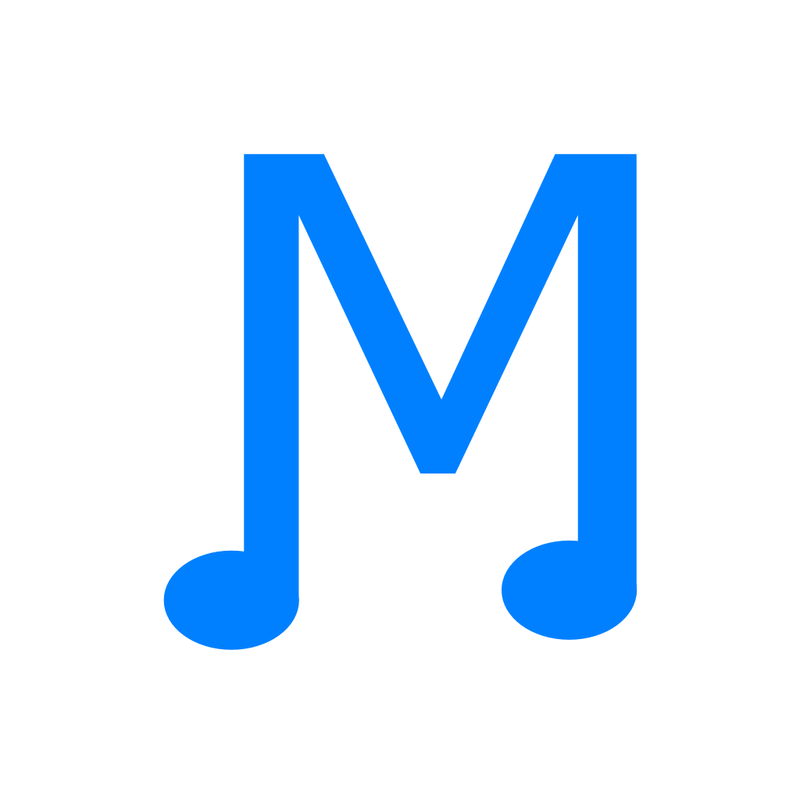 Musicthat ($0.99 → Free, 6.5 MB): Add music to your personal messages with Musicthat. It’s a fun app for those who want to say more without typing. Musicthat will help you brighten someone’s day. It allows you to craft a message with up to 100 characters. It will then utilize those characters to create a melody that can be listened to by anyone you send it to. The message itself, however, can only be decoded by someone else with Musicthat installed. Your creations can be shared via Messages, Facebook, or email. Musicthat is available for free today only (12/19). It has a 5-star rating with a total of 11 ratings. 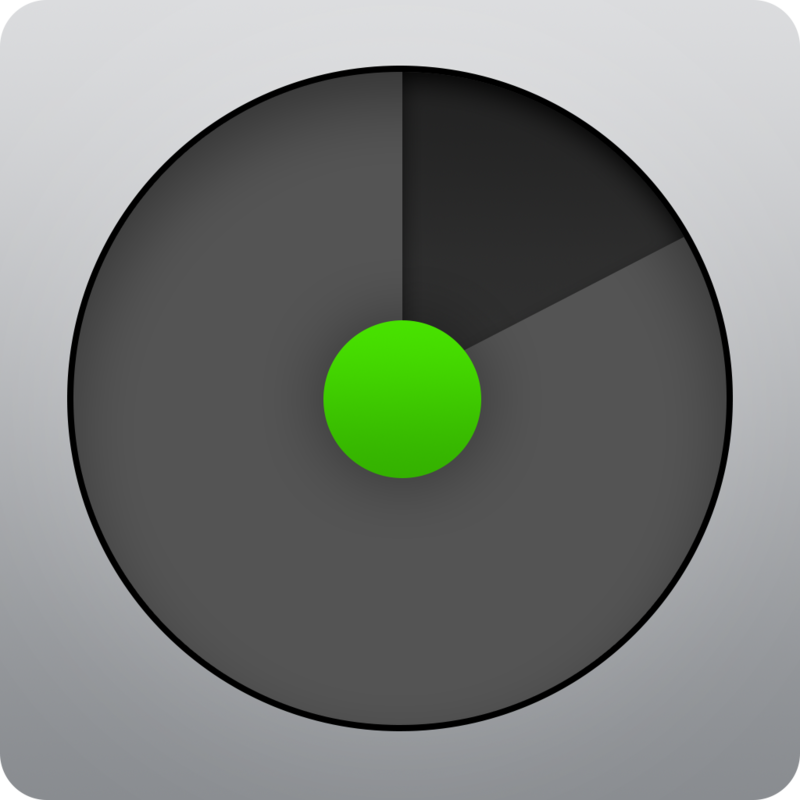 Pronto for iPad — Timer App ($0.99 → Free, 31.6 MB): A simple yet stylish timer app. It’s perfect for chefs, athletes, and anyone else in need of keeping track of the time. Pronto for iPad — Timer App is available for free for a limited time. It has a 4.5-star rating with a total of 7 ratings. Kingdoms & Monsters - Expand your empire!